The majority of prepaid card users, 59%, also have checking accounts, the Pew study found. The prepaid card business is booming for one big reason: People want to gain more control over their spending. They've become so popular in recent years that celebrities, big banks, drugstores, tech companies and even organizations like Occupy Wall Street have rolled out their own versions. While often viewed as an alternative banking product for the millions of Americans who lack bank accounts, the unbanked are no longer the primary users of prepaid cards, according to a Pew Charitable Trusts survey that polled 613 prepaid card users. In fact, the majority, 59%, also have checking accounts. Most prepaid card users reported struggling with credit card debt, overspending and overdraft fees in the past -- with two in five customers closing their own checking account or having an account closed after incurring too many overdrafts. And the most common reasons respondents cited for using prepaid cards were to avoid spending more money than they have and to avoid credit card debt. "I am already negative in my checking account. So with this, I know what I can put on and what I can and cannot use," said one respondent in Pew's survey. 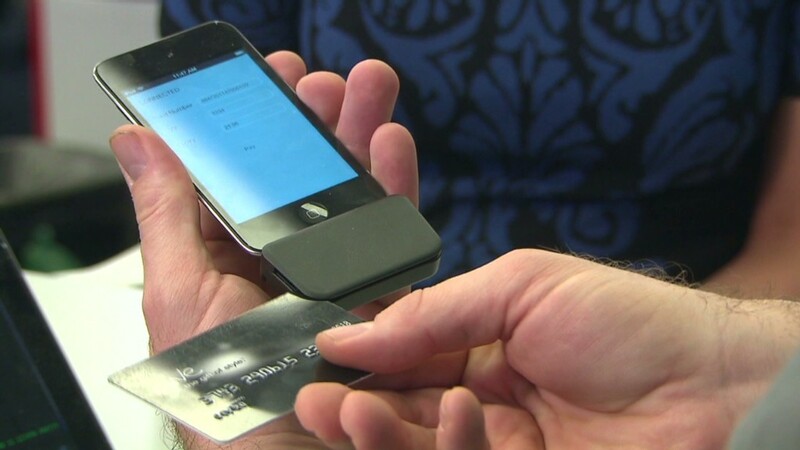 Unbanked prepaid card users said they want to be able to purchase items online. "I'm avoiding banks, and I still have Netflix, so I need to pay for it with some sort of plastic because you can't pay for things online with cash," another user stated. Many people who previously dealt in all cash said they switched to prepaid cards because it's safer than walking around with wads of money in their pocket, and others reported liking prepaid cards because they allow you to make transactions more anonymously -- since they aren't tied to a bank account. Another group of consumers said they simply can't qualify for checking accounts. The average prepaid card user has an annual income of $30,000, and 42% have no emergency savings, Pew found. They're more likely to be single, African-American and under the age of 50. They're also more likely to rent versus own their home. Is a prepaid card a good idea? Fees used to be a big problem with prepaid cards, and still are in many cases. But as demand grows, more affordable options are entering the market -- and some are even less fee-heavy than traditional checking accounts. Overall, prepaid cards are shifting their fee models to look more like checking accounts -- getting rid of some of the ancillary fees like customer service fees and charging more consistent monthly fees. This is a positive development, says Pew, since customers are less likely to be hit with charges they aren't expecting. In addition, three of the 10 largest prepaid cards are now issued by banks, which are generally better options because they carry lower -- and clearer -- fees, Pew finds. There's still a big problem with prepaid cards, however. While federal laws regulate traditional bank accounts, limiting the fees they can charge and requiring certain protections from fraud losses and insurance coverage, prepaid cards remain unregulated. "While prepaid cards offer many benefits to consumers, they are a relatively new product with little oversight. 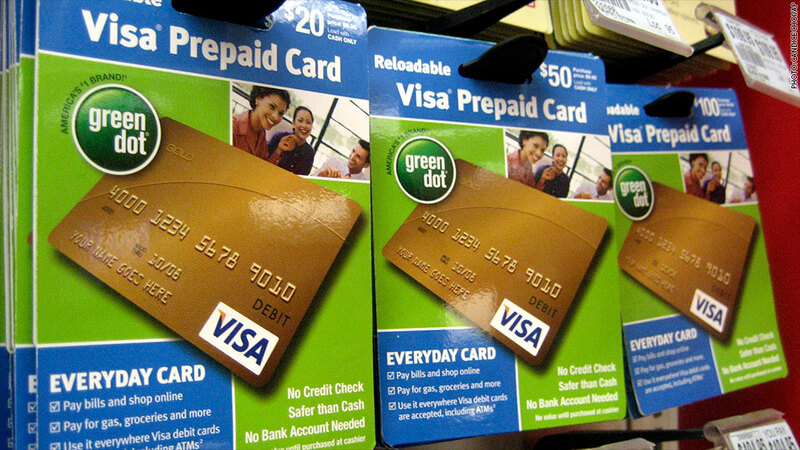 A lack of protections undermines prepaid cards as a safe and easy way to manage money," said Susan Weinstock, director of Pew's safe checking research, in a statement.